Hello friends! 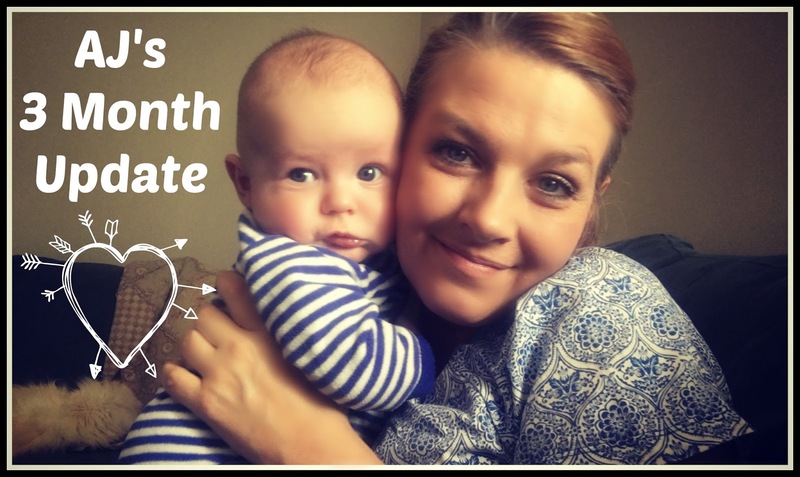 I am back sharing a new update going over all AJ's little big milestones. I wish I would have done these kind of videos for all my kids. I think it will be so fun one day to go back and see how much he changed during the first year. Hope you enjoy!